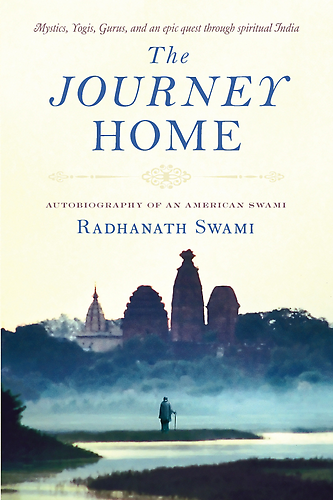 Question to Radhanath Swami: I have heard that spirituality involves becoming emotionless, to kill all the affection we feel for others. That thought scares me. Is all that true? 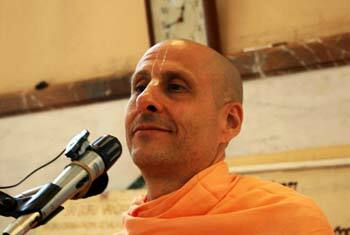 Radhanath Swami: Everyone wants affection. Everyone needs affection. It’s the fundamental craving of the heart—to give affection and to receive affection. That’s the nature of the soul. Prema is the eternal nature of the soul—to love, to serve. And in that comes the greatest enjoyment. 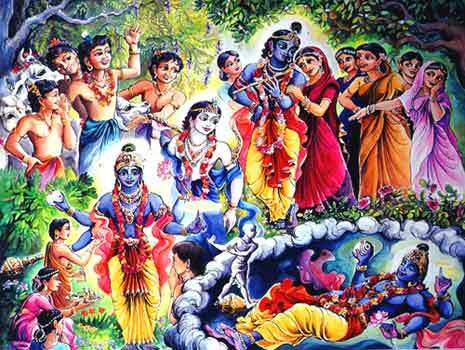 If you read the pastimes that Lord Krishna enacted in Vrindavan five thousand years ago, it’s all nothing but affection. Everything is just different ways—exciting, dynamic, and variegated—of expressing and receiving affection. That’s why everything is formed: to be utilized for the purpose of expressing our affection and receiving affection. That’s all that really matters in life. If you are sick, you should try to get better, it’s your duty. Its God’s body, you should make it better. But even the healthiest people in the world are committing suicide, are depressed, are taking all kinds of anti depressants, and are having nervous break downs. Health does not make you happy. Wealth does not make you happy. What if you own everything in the world but you are the only person living in the world? Who you are going to enjoy it with? You can’t really have affection, which is reciprocal, with things. You have to have people. Yes. So this is the nature of the soul. And this is the nature of God. In the Christian world they often say, “God is love.” But what does that mean? Devotion is the eternal natural energy of the soul. It simply means that we should repose the affection that we have within our hearts towards Krishna in a favorable way that pleases Him. That’s all. That’s all that we have to do for perfection. How to fix the hole in the Gulf of Mexico?